Since the dawn of time, mankind seems to have had a penchant for swinging sticks and clubs at round objects for sport. Hundreds and hundreds of years before Christ and recorded history, Asian nomads brought horses into the sport and the game of polo was born. Every spring, the 16-week winter polo season is capped off with the U.S. Open Polo Championship just outside Palm Beach, FL. Tens of thousands of fans descend on the International Polo Club to watch the Super Bowl of polo. It’s a tournament that’s been in existence since 1904. 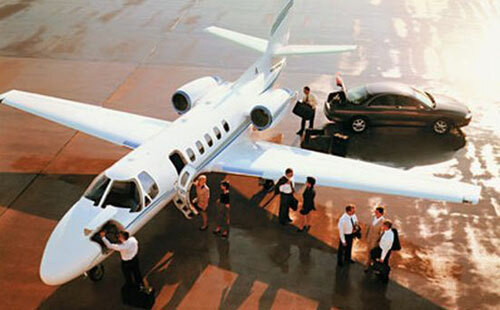 Get a Quick Quote Online and Book Your Jet Early! Booking early has many advantages. Enter a few details below to start planning your private jet flight to the US Open Polo Championship Match. 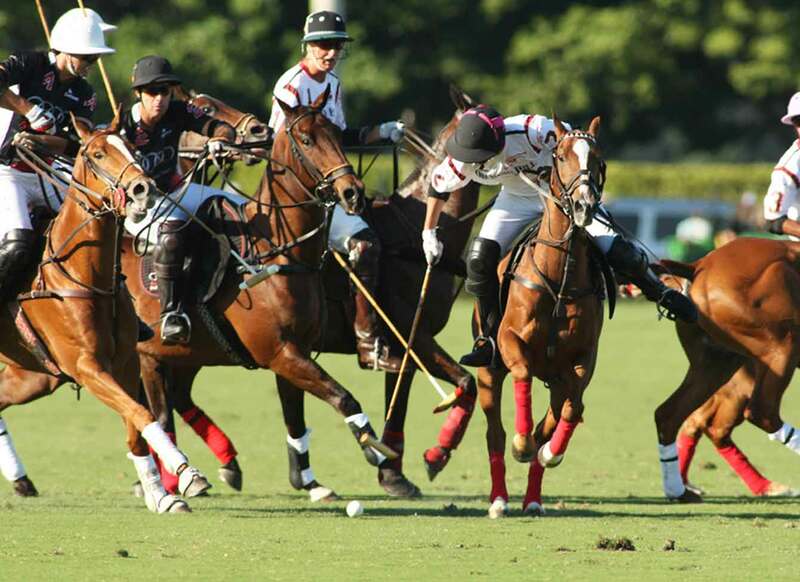 The U.S. Open Polo Championship culminates a 16-week tournament that starts with 250 teams from some 20 countries. The top two four-man teams play for the title in the spring – usually April – at the International Polo Club in Palm Beach. Interest in the sport is growing, according to the International Polo Club whose revenue has almost doubled in recent years. It’s not a major sport so there isn’t much coverage on television or elsewhere. To watch the sport, you have to see it in person. Add to that, the glitz and glamour associated with the sport and you have the reason more and more people are becoming fans. How many players on a team? Four, each position is numbered and comes with its own responsibilities on offense and defense. 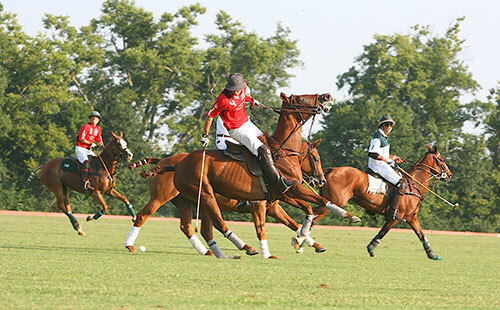 What meal is associated with polo matches? How much does it cost to field a team for winter polo season? What’s the average cost of a polo horse? How Big Are The Horses? While commonly called ponies, they are actually full-size horses, 14.2 to 16 hands and 900 to 1,100 pounds. Each rider has two or three horses to allow them to rest. How many countries play polo? How popular is polo in the U.S.? There are more than 275 clubs with about 4,500 members. It’s a period of play – 7.5 minutes -- in a two-hour match. They are also called chukkas. Go to the beach. Of course. Visit the Henry Morrison Flagler Museum. See displays that show how the Standard Oil tycoon Henry Flagler and his railroad that turned steamy Florida jungle-swamp into a tropical paradise at the turn of the 20th century. Check out the Norton Museum of Art. This collection of more than 7,000 works of art was amassed by Acme Steel magnate Ralph Hubbard Norton and his first wife, Elizabeth. Visit the Ann Norton Sculpture Gardens. A large collection of rare palms and native plants can be seen at these West Palm Beach gardens named after the Chicago steel baron’s second wife. Go shopping. There are many places to get swanky designer goods but the most famous might be Worth Avenue where, in 1926, the first Saks outside New York was opened.